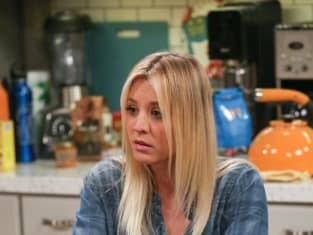 Wedding dress shopping goes horribly wrong on The Big Bang Theory. "The Monetary Insufficiency" is the 22nd episode of the show's 11th season. 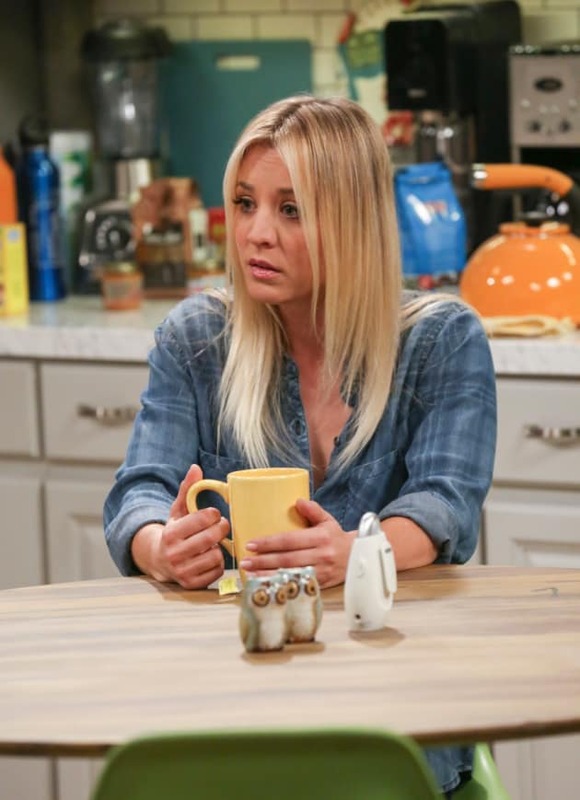 The Big Bang Theory Season 11 Episode 22: "The Monetary Insufficiency"